Birds Of A Feather "GNO"
Ladies, if you're anything like this bird, then you love opportunities to fly! 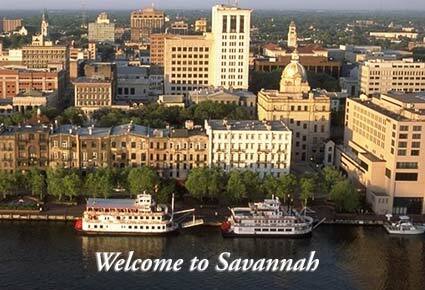 This summer we would like to get away to the historical city of Savannah, Georgia. Our dates are the Friday evening of July 15th (optional) - and all day Saturday on July 16th. You may arrive early on Friday if you choose to with the option to stay over, and depart Saturday evening after we see the sights. (Remember: Friday night is optional. If interest is high and hotel rates are reasonable, we will look into the local sightseeing action and available tours to include in our agenda.) If you would like to join us, please provide the following information below, and we will keep you updated as we progress with this event. share the cost of a car rental. share transportation with others. provide my own transportation.